Resources | Capt Tony's "Walkingangler.com"
In this section, the drop down tabs contain many fishing and boating resources. 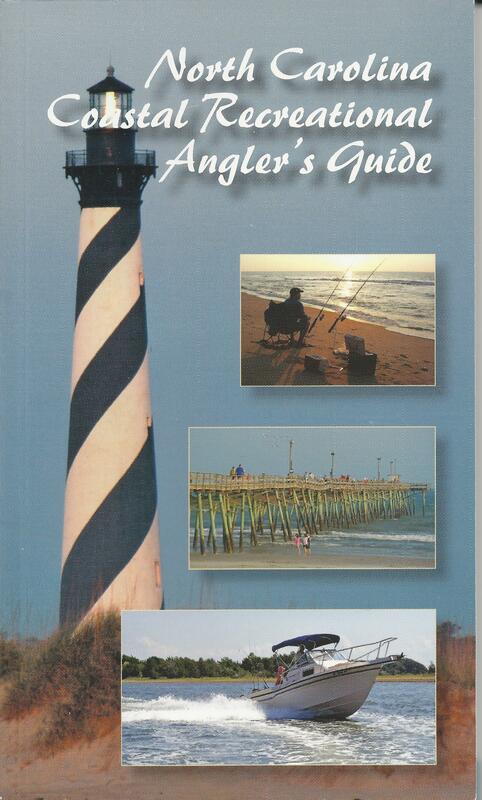 The first thing I recommend as a resource is the North Carolina Coastal Recreational Angler’s Guide. This little book contains many of the tips you will need to enjoy fishing. This book is free and can be obtained at many tackle shops, piers and through NC Marine Fisheries. I would also recommend several of Joe Malat’s Guides. He has assembled several books that will practical tips used by many anglers. These books can be purchased at many locations on the Outer Banks or through Amazon. The first tab discusses the various types of baits – both fresh and artificial. The key to fishing with either of these is making them life like. Whether its the movement or the smell, fish species will not take bad bait. In the second tab, there are several “need to know” knots. Tie these carefully and they will provide that security of knowing that catch will not get away. Third, the North Carolina Beach Buggy Association has assembled “off-road” driving tips. The final tab lists the various tackle shops along the Outer Banks. You can always find gear cheaper at big box stores and off-price stores, but something can substitute good gear and great advice.